A belated post for my image from last week. Also interesting history on your ancient woodlands in your blog. 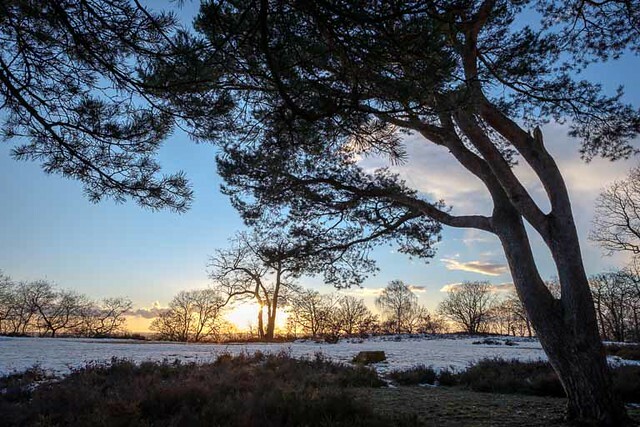 Beautiful wintery landscape shot, Mike !